Got a wall that needs a rebuild? Or are you adding another room to your house? 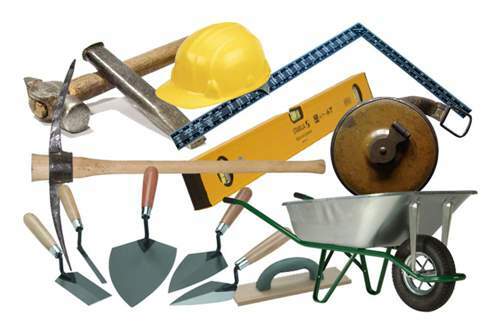 We’ve got what you’re looking for…from cement to safety equipment! We can also deliver to your doorstep at a minimal cost! We have got a wide variety of handtools from diffrerent suppliers ranging from DIY to Industrial, so that it’s perfect for the job you need it for! Painting your house, or something more industrial?? We can help, we’ve got a wide range of industrial & domestic paints, varnishes, tools for painting, spraying etc. Come see for yourself, we are here to help you do the best job!!! We keep a wide variety of Ryobi & Bosch powertools at very reasonable prices. We also repair those out of guarantee tools lying ion your garage that’s not working…bring them and we’ll see how we can repair it at the most economic cost to you!!! Fixing a shelf to a wall?? Or do you just need a few nails? We’ll we’ve got it. Nail-in ancors, rawl bolts, dyna bolts, nails and almost every fastner you can imagine. Come let us help you get the right fastner for the job!! Got a leaking pipe? Or a toilet that’s not working as it’s supposed to? Come to Mica, we’ll give you the right advice and products to help you fix your problem…anything that’s plumbing!! Need to lock your gate? Come see our wide range of locks and locksets! Planning on tiling your home? 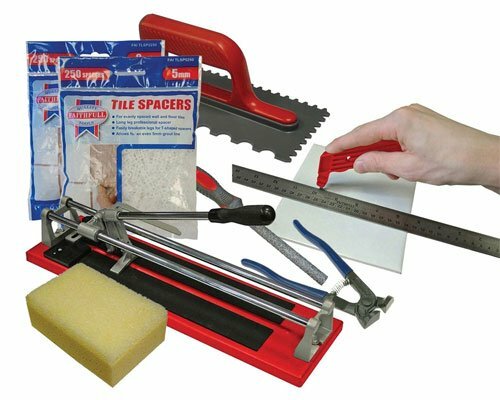 We’ve got all the accessories you need form tile adhesive to grout and even tile spacers. We stock almost everything that you need to do a good welding job, and if we don’t have it, we can most certainly get it for you!! Ants eating all your sugar? Or flies spoiling you lunch? We’ve got just the solution! Lost your key for your house or need to make an extra copy? We have a wide variety of pre-cut keys and also cuthouse & certain carkeys. You can also buy a keyring and key tag for those ever missing keys! We sell paintball & pellet guns at reasonable prices. Some of the brands we keep include Tipman, Spider, Gamo and many more. We also refill gas canisters with Co2. Come and see what we’ve got for you!! We keep everything you need to do a SAFE job! Goggles, Gloves,Safety Boots, Reflective Vests, and so much more!! Come have a peek! We stock a wide variety of adhesive products that will meet your needs… Come and see what we have…. Everything you need to do a good clean job….